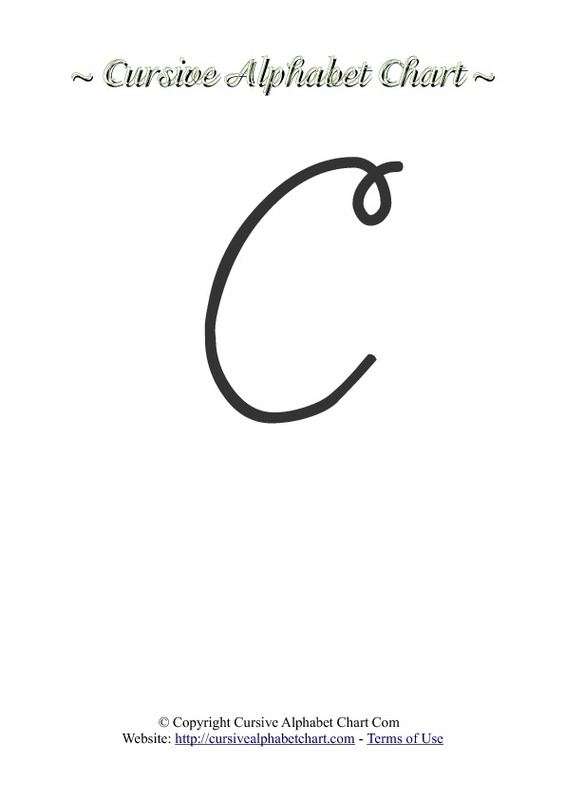 Cursive Alphabets Letter C charts in PDF. 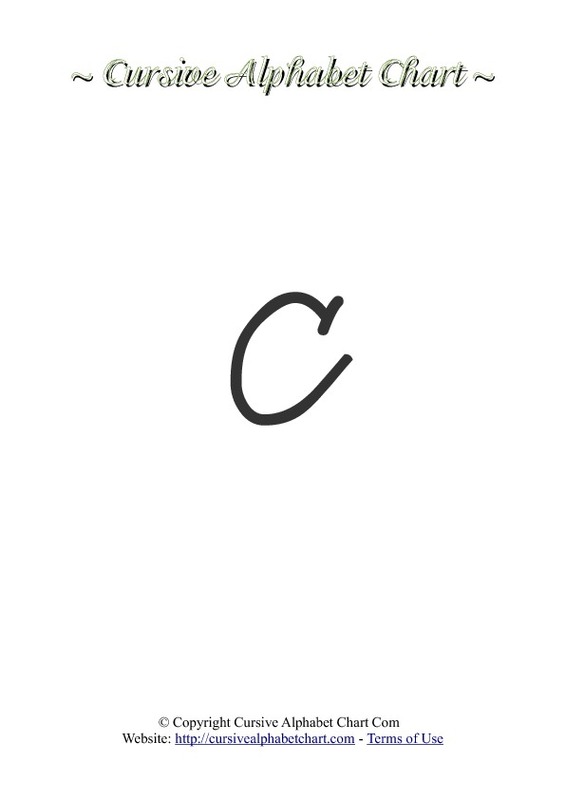 Print our free PDF ready cursive alphabets with Letter C which include uppercase and lowercase cursive letters, tracing and coloring cursive letters. 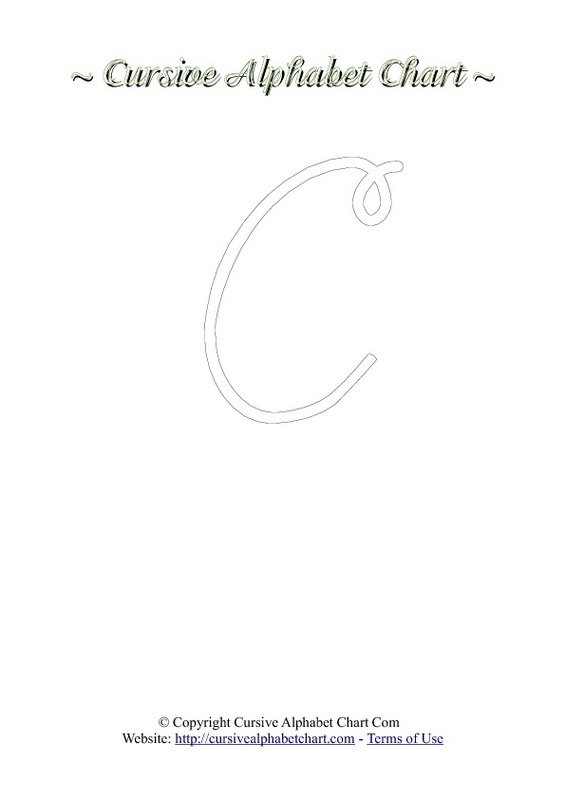 Letter C Cursive alphabet charts to print for free. Choose from our free charts by previewing all of them below. 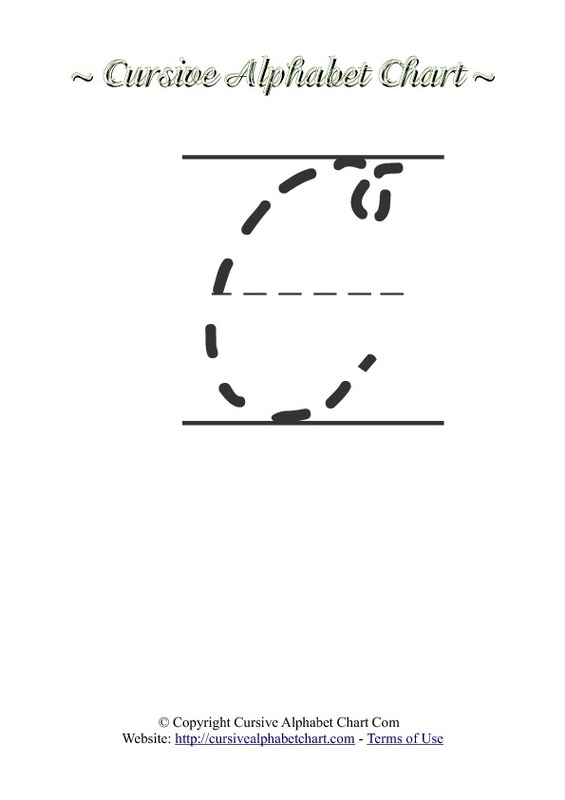 Our Letter C cursive charts are suitable for students. These charts are formatted in PDF format. You can choose from 6 different Letter C charts. 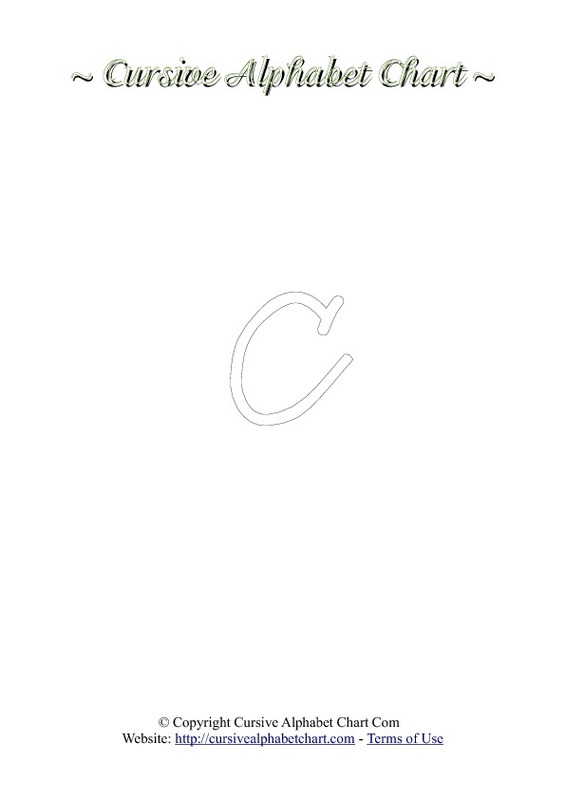 Uppercase and lowercase cursive letters plus uppercase and lowercase Letter C coloring and tracing. 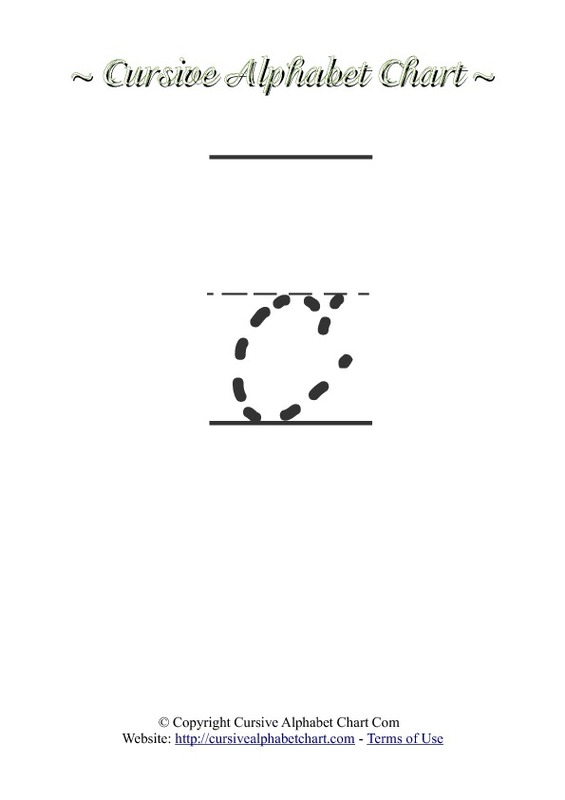 These free PDF formatted charts are suitable for printing on standard sized paper (A4).